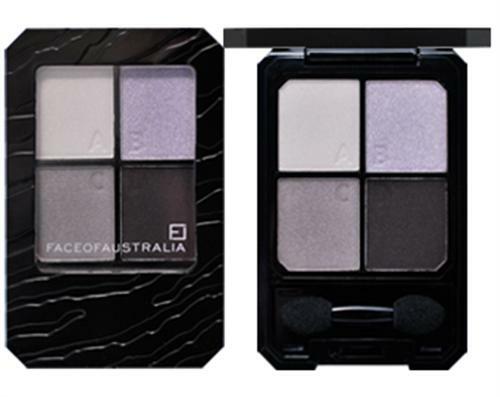 Face of Australia Colour Max Eyeshadow Palette in Mercury Rising is a 4 palette compact which allows you to create endless looks. The soft silky formula glides on effortlessly and lasts from day to night without fading or creasing. The mineral rich, high pigment colour formula gives incredible colour pay off. 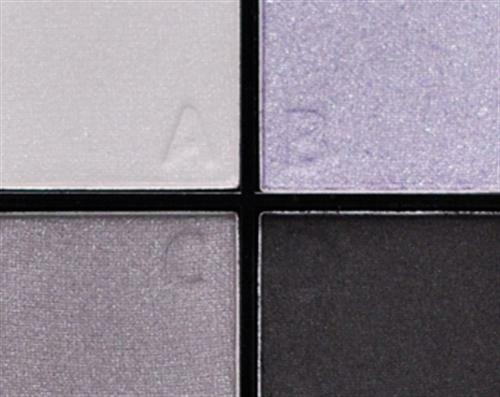 Apply on wet or dry and enjoy the four coordinating shades in matte, satin and shimmer textures. Try Face of Australia Colour Max Eyeshadow Palette in Mercury Rising.